Before becoming the founder of World Vision, Robert Pierce travelled to East Asia in the 1940s as a passionate young evangelist. He was profoundly moved by his encounters with the ‘reality of life’ for the region’s most vulnerable children and families, which was characterised, in his words, by ‘hunger, sickness, filth, poverty, death, topped off by total spiritual destitution’. 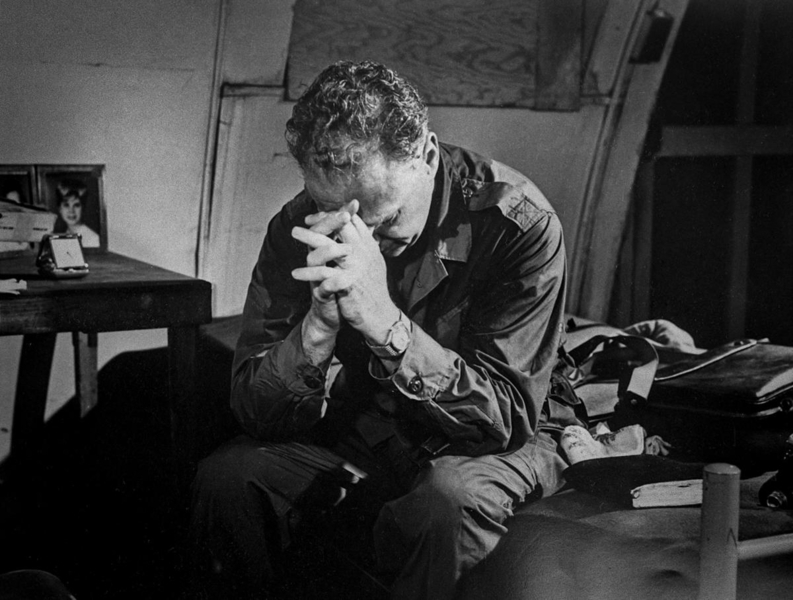 His experiences inspired a radically broader and richer conception of mission, one which embraced the holistic restoration of lives broken by material deprivation and starved of spiritual hope. 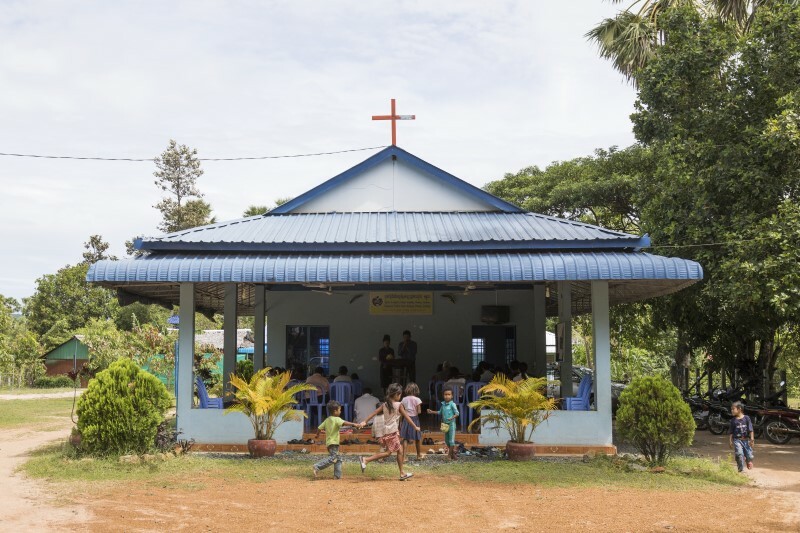 The legacy of Dr. Pierce’s lifelong commitment to bearing witness to God’s kingdom, through acts of compassion and the pursuit of biblical justice for the oppressed, lives on in the work of World Vision. Your church can share in that same mission of defending the cause of the poor of the people, and bringing deliverance to the children of the needy (Psalm 72:4). In helping the world’s most vulnerable communities to realise their God-given potential, your church community will be transformed as well. Here are just some of the ways in which your church can partner with World Vision. For more information on any of these activities and resources, please drop us an email at enquiries@worldvision.org.sg or call us at 6922 0136. Stay updated on opportunities to host guest speakers from World Vision’s international network of development specialists and field workers at your church services and fellowship groups. 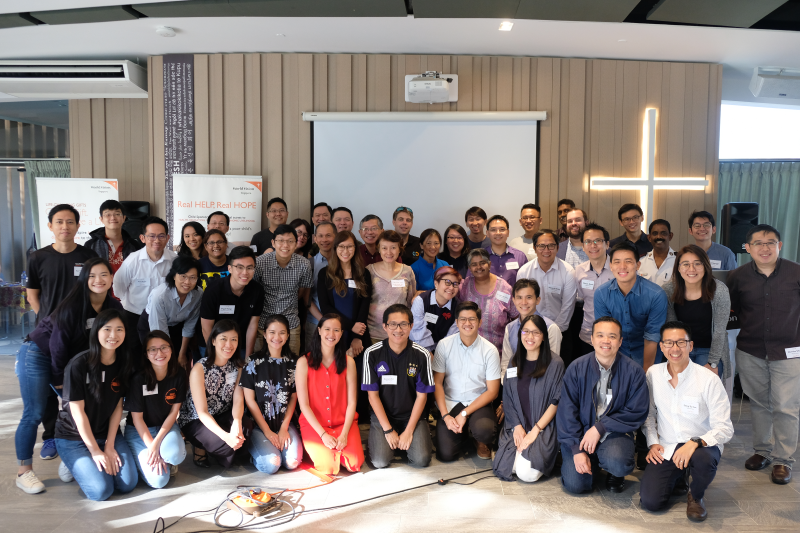 We also collaborate with ministry teams involved in Sunday school and youth engagement on designing lessons and camp activities that help younger Christians connect with God’s heart for the poor. Visit the communities whom World Vision serves, and discover how God is transforming the lives of children and families in some of the most fragile corners of the world. Interact with our field workers and learn how biblical principles have informed our unique approach to sustainable development. Sign up to receive email instalments of our devotional series on the relationship between faith and the pursuit of biblical justice for the poor and oppressed. 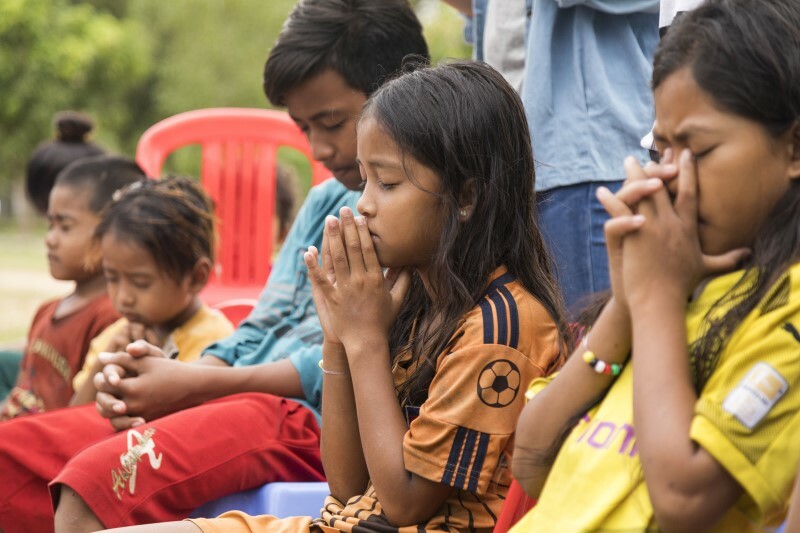 You will also be kept informed about prayer requests from the field, so that you too can join us in upholding the needs of the children and families whom we serve, as well as the safety of our field workers, in prayer.